Messier73 is a group of stars (asterism), which are visually close to each other if viewed from Earth. M73 was discovered by Charles Messier on October 4 1780 and catalogued as an open cluster with some nebulosity. 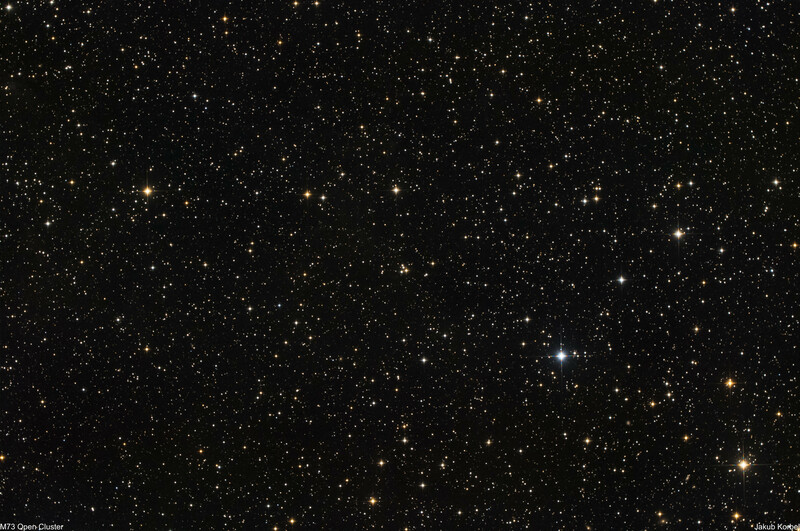 Latest investigation revealed that M73 is not a cluster, but just an asterism.